Four years ago, in the small town of Birravale, Eliza Daley was murdered. Within hours, her killer was caught. Wasn’t he? 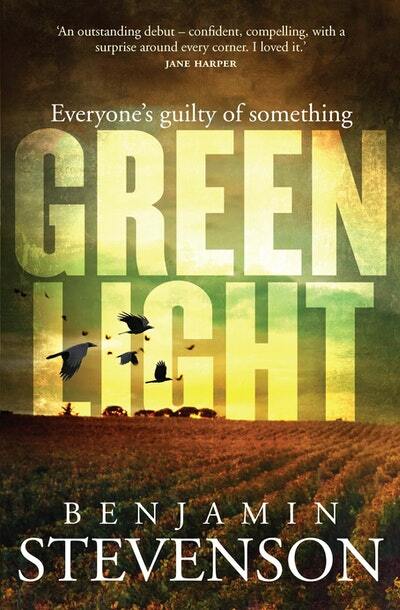 Waverley Library welcomes lovers of Australian crime fiction to Benjamin Stevenson’s debut novel Greenlight. A nail-biting thriller that turns popular true-crime such as Serial and Making A Murderer on its head, Greenlight will shock with twists and turns you’ll never see coming. 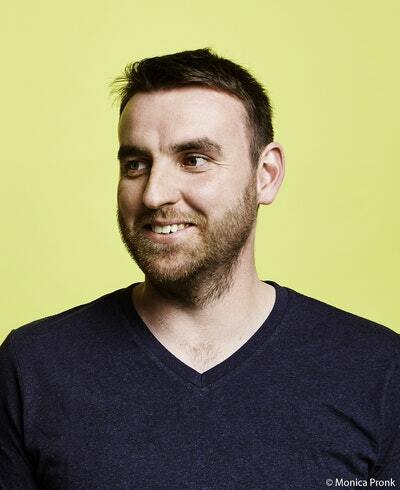 Benjamin has worked for publishing houses and literary agencies in Australia and the US in both editorial and as a freelance editor. This is his first novel. Books available for sale and signing at the event.